The 80 is one of the classical and iconic Carrera sunglasses. 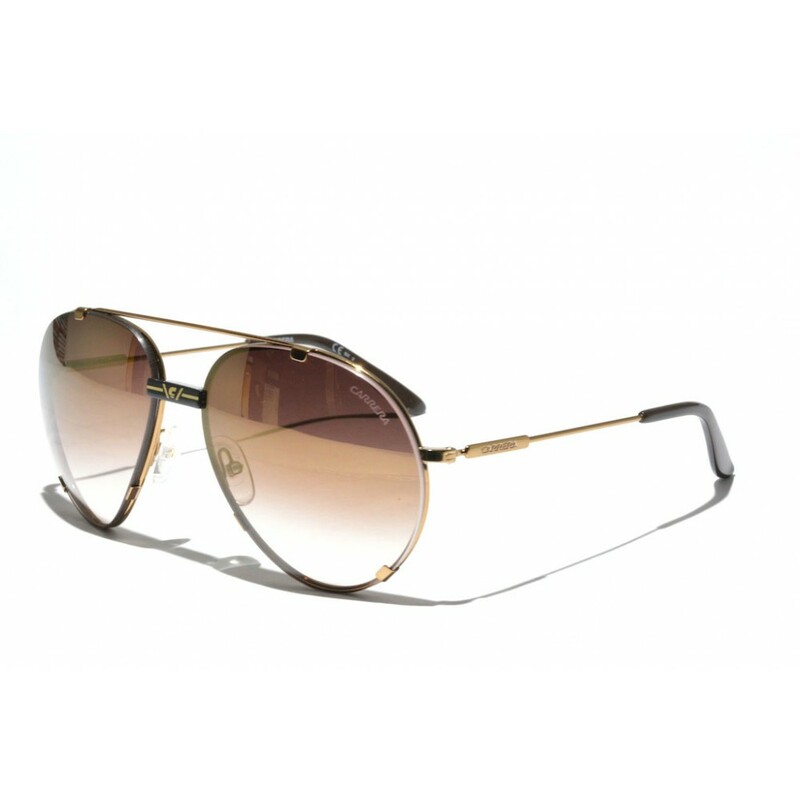 Its distinctive looks and interchangeable lenses makes this into a truly outstanding pair of aviator sunglasses. 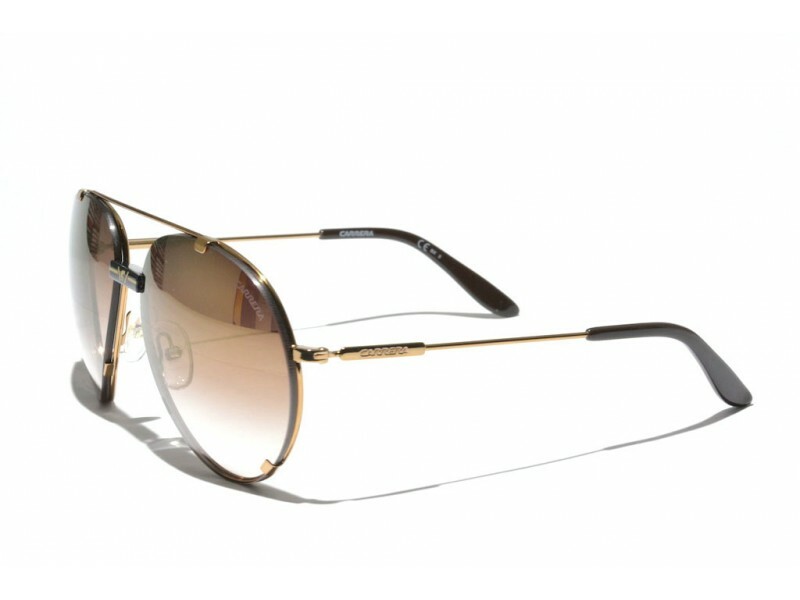 The glasses come with 2 sets of lenses: mirrored gold gradient lenses and grey polarized lenses. This makes the pair into a truly perfect all-round performer.